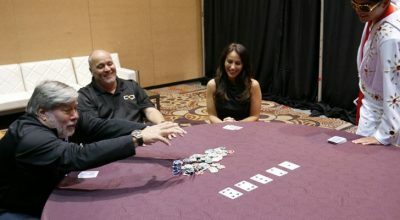 Learn from Molly’s story of running an incredibly successful high-stakes underground poker game, to rebuilding her life after it all fell to pieces. 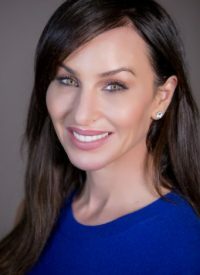 Molly Bloom is an inspirational keynote speaker, entrepreneur, and bestselling author. She is best known for her memoir, Molly’s Game, which was adapted into an award-winning film of the same name by Aaron Sorkin. 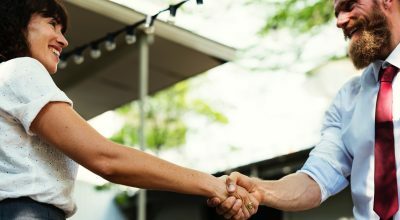 Tune in to find out why integrity is so important, and vital lessons about building a business, and rebuilding your life after a setback. “I will not quit” is a really useful tool that anybody can draw on. Tell me a little bit about what is motivating you to share your story? One of the main reasons I feel very compelled to speak right now is because we live in a world where things fall apart. Whether it’s by your own hands or you are just dealt a bad hand. I feel very inspired to be an example that it’s not the end of the story and that you can have this incredible comeback—it’s not over. I’ve found that those who have that deep sports background bring something else to the table that others don’t have. Do you agree with that? You learn how to suffer constructively. You learn how to push past limitations. You learn how to do real work with fear and risk. And you realize that your perceived capacity is so much greater, and so much more infinite than you originally thought. And so, I think, taking that into everything in life from starting a business to, for me, getting sober or doing work on myself. Applying that athlete mentality, that tenacity of I refuse to fail. I will not quit, is a really useful tool that anybody can actually draw on. It’s just when you’re an athlete, you learn it physically and experientially. You talk about meditation—how has that helped you in life and your speaking career? I’m also a big believer in any time you can get out of your own self and make it about something bigger than yourself, that’s what you do. As soon as you can make that shift, stop thinking about your self, then you’re okay. Then, you can’t really be afraid because you have to show up for other people. I love using all these experiences and all these challenges as a way to grow emotionally and spiritually. You know, whatever you’re working on. As a speaker, as a human being—I just love having that growth mindset.